Fall is in full swing, and the holiday season is almost upon us.You know what that means: parties, get togethers… but mostly it’s about friends, family and of course, fun and delicious cocktails. 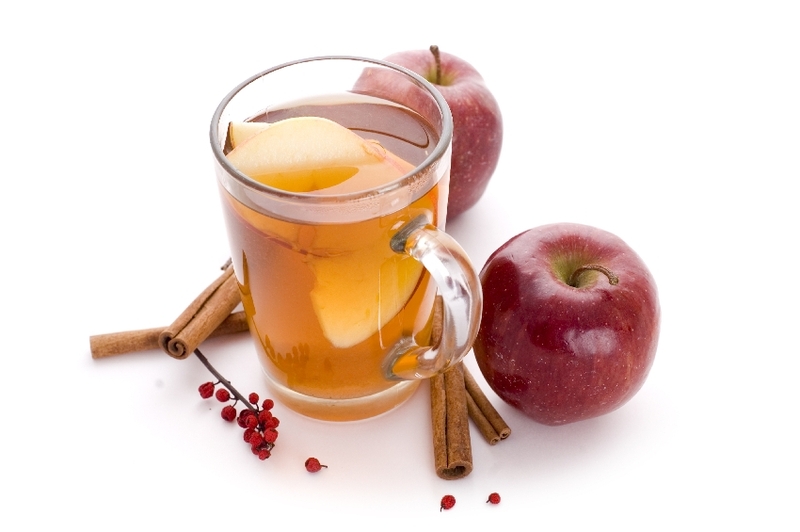 To kick off the holiday season, Iceberg Vodka has developed three recipes to welcome the chill and warm the spirits, including a steamy and spicy hot cider drink. Fill a shaker with ice. Add vodka and apple cider. Add a few shakes of ground cinnamon. Strain into a microwave-safe container. Microwave until hot, but not boiling (about 30 seconds). Rim a coffee mug or other hot beverage glass with sugar. Transfer warm beverage to rimmed glass. Garnish with a second dash of cinnamon and an apple slice that has been coated with caramel apple dipping sauce. If you prefer it less sweet, skip the caramel dipping sauce. Top with whipped cream if desired. Combine all ingredients in a shaker with ice, strain and pour into a martini glass. Garnish with raspberries! Combine ingredients in an ice filled glass. 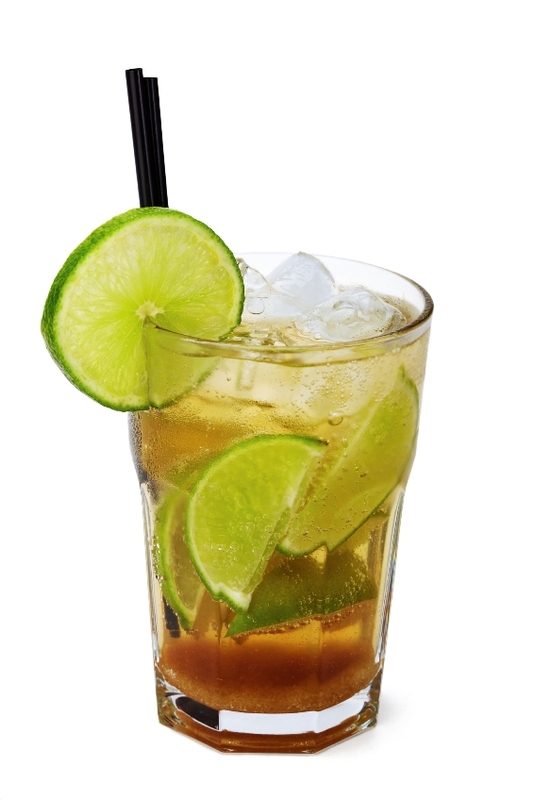 Garnish with a lime! 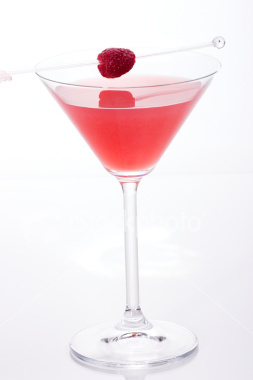 Learn how to become an amateur mixologist and impress your guests with recipes atIcebergVodka.com.